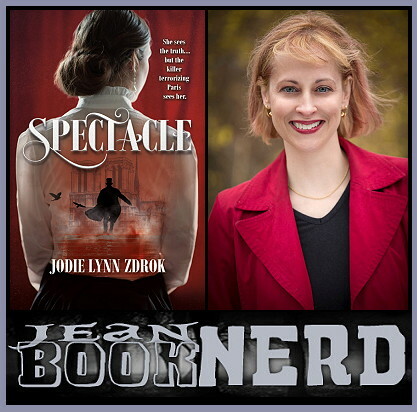 I received a copy of Spectacle from the publisher via Jean Book Nerd for an honest review. This is my opinion and mine alone. There was no compensation for this review. 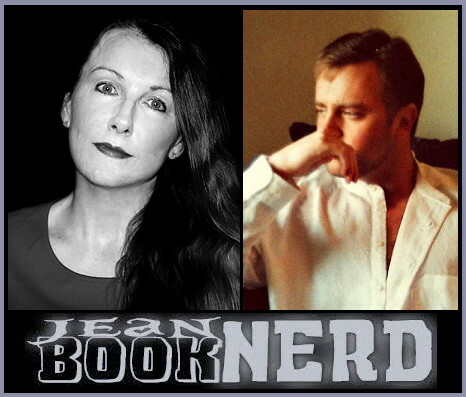 The quickest way to my reader desires is to set a book in the 1800s and have a serial killer. It’s safe to say that I jumped at reading this book. 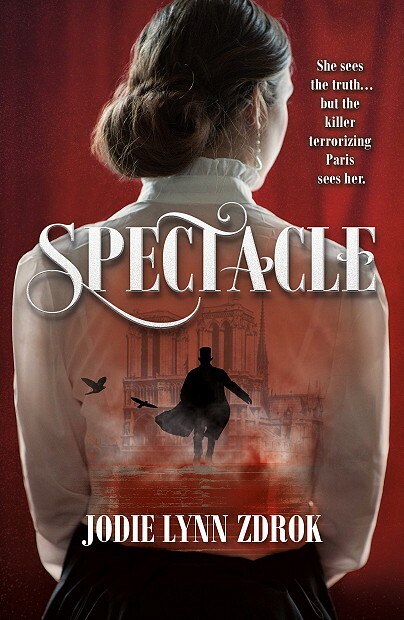 As soon as I heard about Spectacle I was anticipating a good read. Spectacle follows the footsteps of a teenaged girl who is breaking the glass ceiling and working in the “man’s world” of journalism. On top of that, Nathalie Baudin is reporting the unidentified dead inside the morgue. She’s going against the grain and in the process learns something about herself, her family, and the serial killer who finds her interesting. Historical fiction is not one of my top fave genres but I felt this book had a good balance of historical detail while still holding the attention of a modern reader. It was interesting seeing how the process of body identification was, like a macabre art gallery of the dead, both a process for the police and a form of entertainment for the public. There is also a hint of something supernatural that only strengthens the story and suspense. You will not know who The Dark Artist is right away. You will not know the full truth. And like Nathalie, you will be questioning everything. 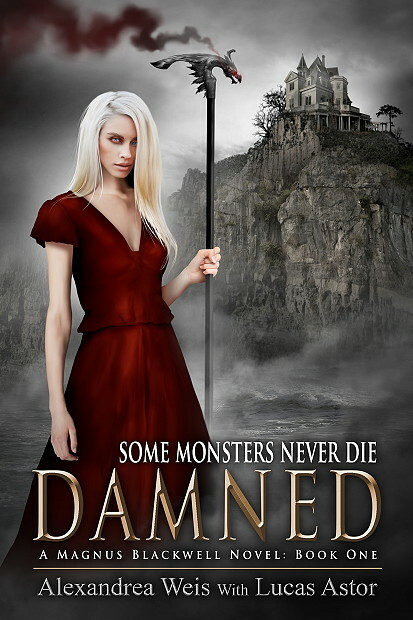 This is a definite read for the thriller lover both for young adult and adult readers. When a beautiful young woman is sent a letter inviting her to a sinister assignation, she immediately seeks the advice of the consulting detective Sherlock Holmes. For this is not the first mysterious item Mary Marston has received in the post. Every year for the last six years an anonymous benefactor has sent her a large lustrous pearl. Now it appears the sender of the pearls would like to meet her to right a wrong. But when Sherlock Holmes and his faithful sidekick Watson, aiding Miss Marston, attend the assignation, they embark on a dark and mysterious adventure involving a one-legged ruffian, some hidden treasure, deadly poison darts and a thrilling race along the River Thames. The Sign of Four is the second story of the Sherlock Holmes canon. It is centered on the mysterious disappearance of a young woman’s father, a treasure from India, and murder. I found the story to be better than the first but it definitely shows its age. There are some terms and events in the book that hearken to the Victorian era. This doesn’t bother me so much as that is true to the actual publication and, really, I love the era. The story itself had more action than the first, we see a bit more in the character that is Sherlock Holmes, and we are introduced to more of the skill of deduction. If anything, this is the story that opens up the world to the reader.